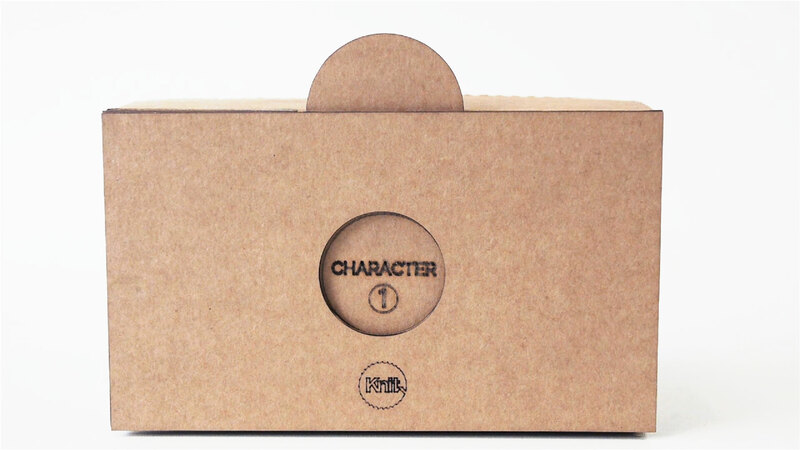 Cardboard Objects is a prototype that explores collectable objects for Google Cardboard. Using the NFC reader in the embedded Smartphone, different NFC objects can trigger different content within a virtual environment. 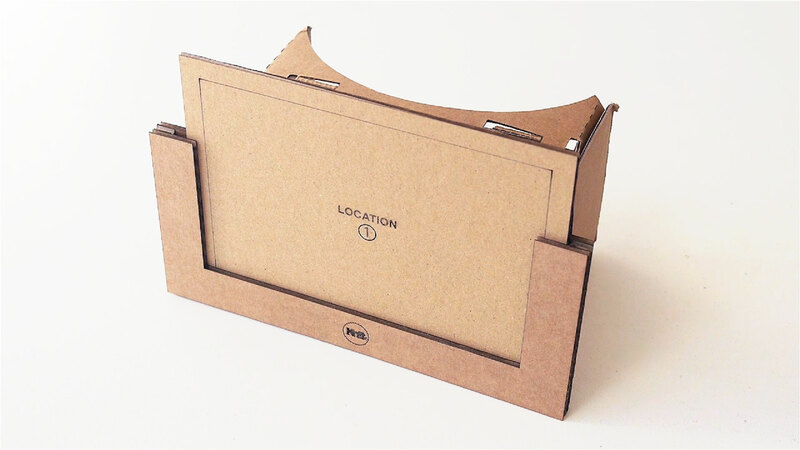 Cardboard Objects’ is a modified Google Cardboard device which can be posted in the same way as a regular Google Cardboard. Content is triggered by physically slotting an NFC object into the device. 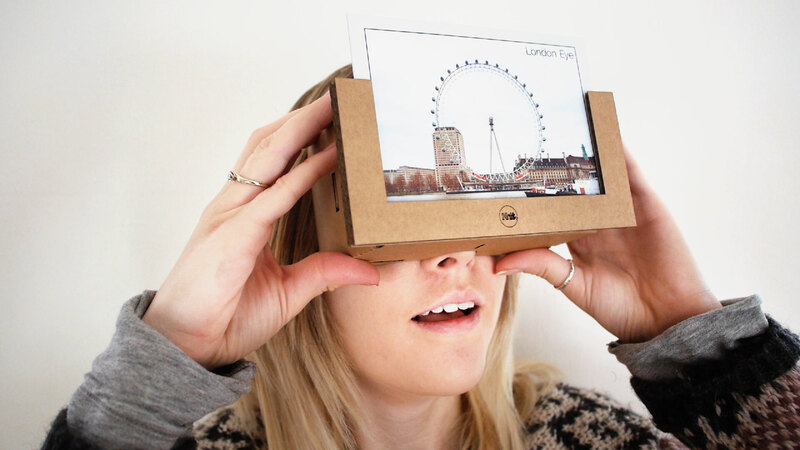 Cardboard Objects opens up the possibility of collectible objects for Google Cardboard. The working example is a postcard. 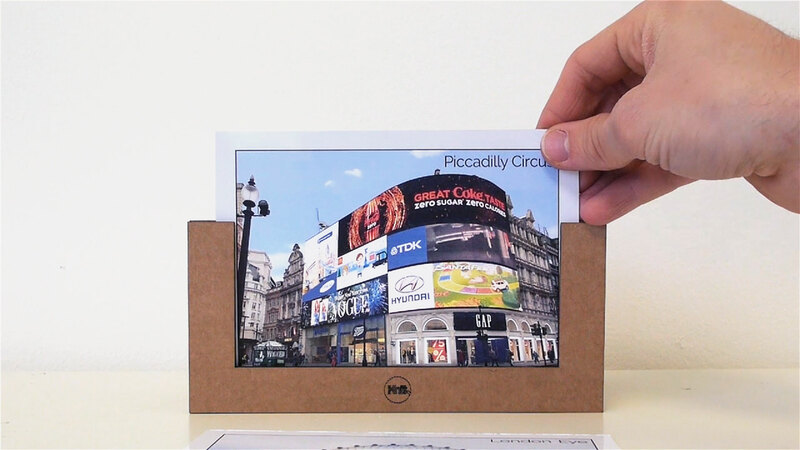 Each postcard transports the wearer to the location depicted on that card. 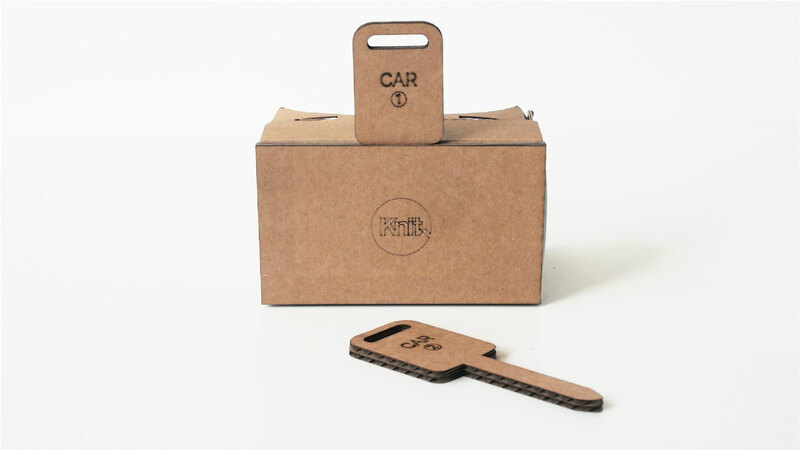 Other possibilities include; trading card objects, each with it’s own unique virtual reality experience, physical Character objects to change characters within a virtual reality game, and key objects that unlock items seen in the virtual environment, for example; a car.